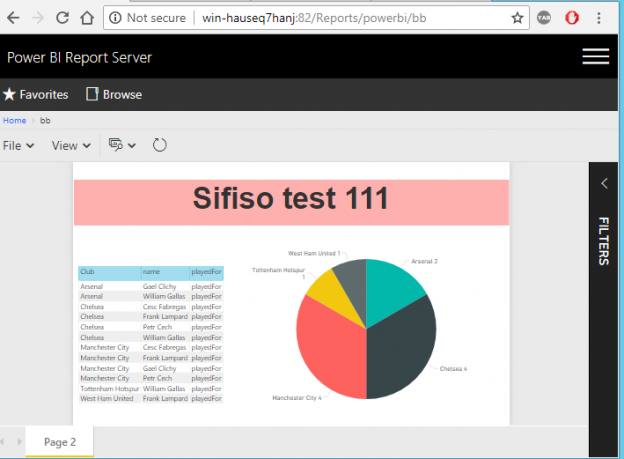 In the article, How to embed a Power BI Report Server report into an ASP.Net web application, we looked at available options for embedding a Power BI Report Server report into an ASP.NET web application. Since the publication of the article, I have received several questions relating to how one goes about programmatically passing credentials for report server connection within an embedded Power BI Report Server report. The simple answer to such questions is that it is currently not possible to implement user impersonation in an embedded Power BI Report Server. 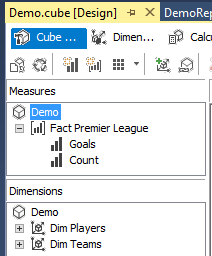 However, like in most scenarios, there are workarounds that one could temporarily employ – at least until Microsoft comes up with a permanent solution to what is becoming a top requested feature at ideas.powerbi.com. 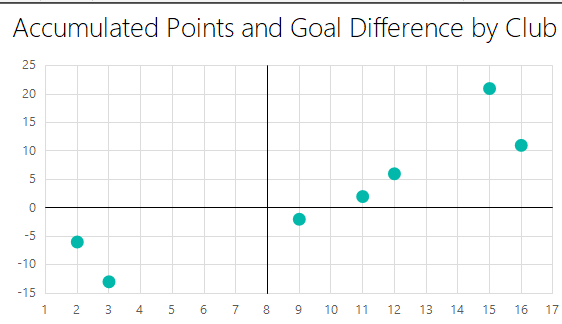 In this article, I’ll share some of the tricks and tips that I had to employ in order to successfully replicate Excel’ XY Scatter Report Chart. Data extraction is a pivotal part of any business process particularly when it comes to running reports and facilitating business decision-making. 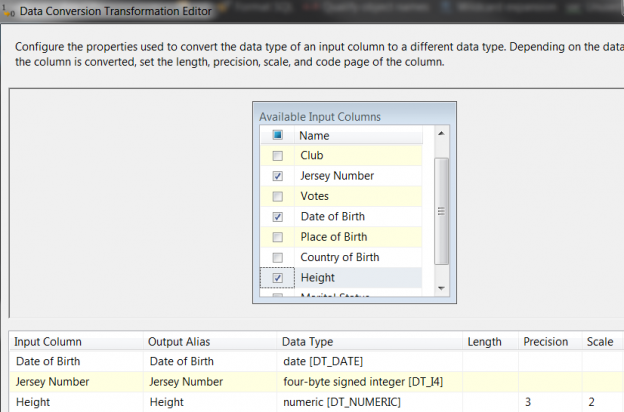 In the article, How to configure OData SSIS Connection for SharePoint Online, I covered data extraction off a SharePoint Online list using SQL Server Integration Services (SSIS). You would have noticed in the aforementioned article that getting SSIS to successfully integrate with SharePoint Online lists can be a laborious exercise, especially if you haven’t installed the correct SharePoint SDK files. Thus, in business environments where business and Power Users have more control of data extraction processes, SSIS could get complicated for an ordinary business user to operate. Therefore, given the nature of our source data and the platform in which it resides, ETL architects and developers alike may need to find alternative ETL tools to SSIS. 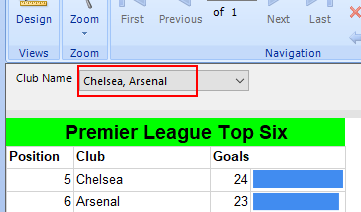 This brings me to Microsoft Flow which could be one possible alternative to using SSIS for data extraction. Microsoft Flow is part of Office 365 applications and just like SharePoint Online, is a cloud-based application that is freely available, easier to operate and effortlessly integrates with – amongst other applications – SharePoint Online. 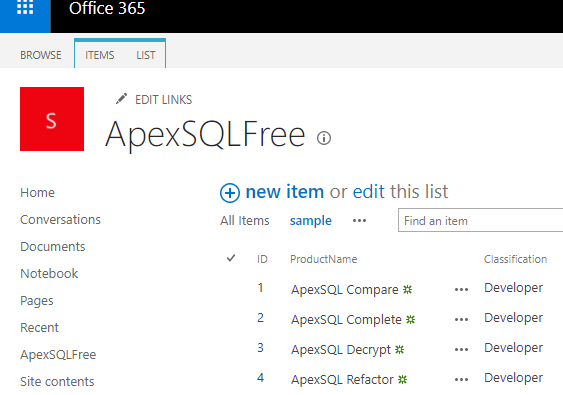 The aim of this article is to demonstrate the convenience of extracting data from one SharePoint Online list to another using Microsoft Flow. 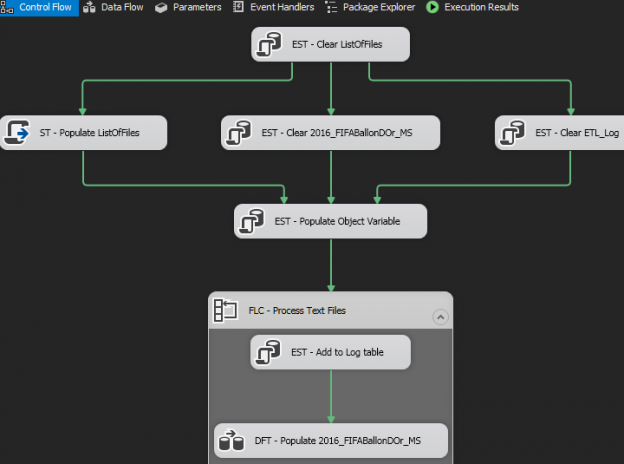 Just like in Santa’s Bag of Goodies, every release of SQL Server often has something for everyone – be it enhancements to DMVs for the DBAs, new functions for T-SQL developers or new SSIS control tasks for ETL developers. Likewise, the ability to effectively support many-to-many relationships type in SQL Graph has ensured that there is indeed something in it for the data warehouse developers in SQL Server 2017. 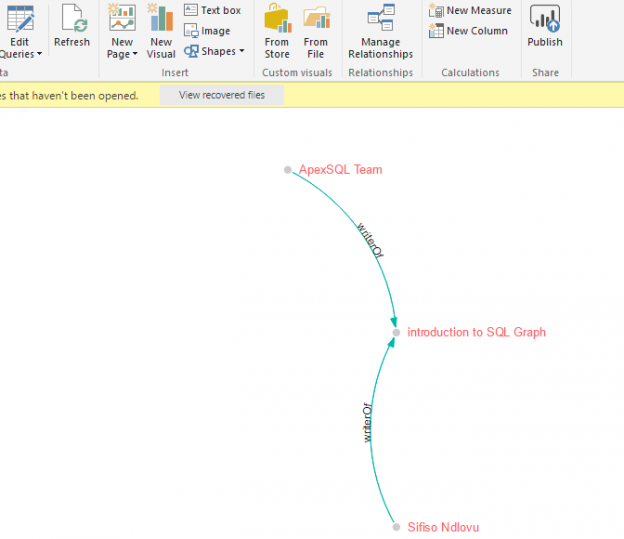 In this article, we take you through the challenges of modelling many-to-many relationships in relational data warehouse environments and later demonstrate how data warehouse teams can take advantage of the many-to-many relationship feature in SQL Server 2017 Graph Database to effectively model and support their data warehouse solutions. Every seasoned SQL Server developer will tell you that no matter how hard you try, there are just operations in SQL Server better implemented elsewhere than relying on native Transact-SQL language (T-SQL). Operations such as performing complex calculations, implementing regular expression checks and accessing external web service applications can easily lead to your SQL Server instance incurring significant performance overhead. Thankfully, through its common language runtime (CLR) feature, SQL Server provides developers with a platform to address some of the inconveniences of native T-SQL by supporting an import of assembly files produced from projects written in. Net programming languages (i.e. C#, VB.NET). I have personally found CLR to be very useful when it comes to splitting string characters into multiple delimited lines. A big part of the technical debt in my organization’s data warehouse (DW) and business intelligence (BI) environments relates to hardcoded lookup data. This is data required by the business to make sense of transactional data but was never planned for in the underlying source system and consequently get injected into DW and BI solutions. Inevitably, it is only a matter of time before DW and BI team lose track of the places wherein the hardcoded data reside thus making it difficult to maintain. Furthermore, due to lack of documentation or staff retention, anyone who subsequently takes over these DW/BI solutions can unknowingly create duplicate lookup data. 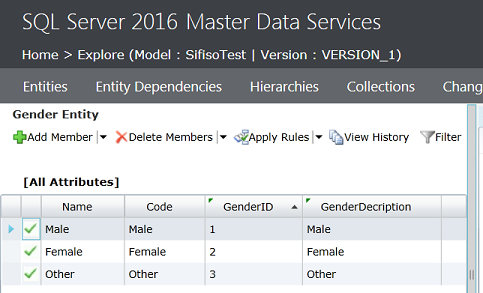 In this article, I explain how we reduced such technical debt in my organization by moving most of the hardcoded lookups into SQL Server Master Data Services (MDS). One of the important steps in an ETL process involves the transformation of source data. This could involve looking up foreign keys, converting values from one data type into another, or simply conducting data clean-ups by removing trailing and leading spaces. One aspect of transforming source data that could get complicated relates to the removal of ASCII special characters such as new line characters and the horizontal tab. In this article, we take a look at some of the issues you are likely to encounter when cleaning up source data that contains ASCII special characters and we also look at the user-defined function that could be applied to successfully remove such characters. 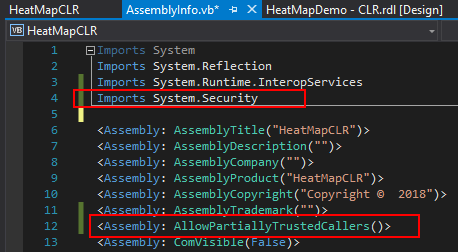 One positive thing to come out of my recent project that involved rewriting one of the Data Marts from our Data Warehouse environment was a confirmation of my suspicions with regards to the behavior of SQL Server Integration Services’ (SSIS) ForEach Loop Container. You see, I have long suspected that the ForEach File Enumerator type in SSIS’s ForEach Loop Container does not process time stamped text files in an order that could be deemed correct to the human eye. 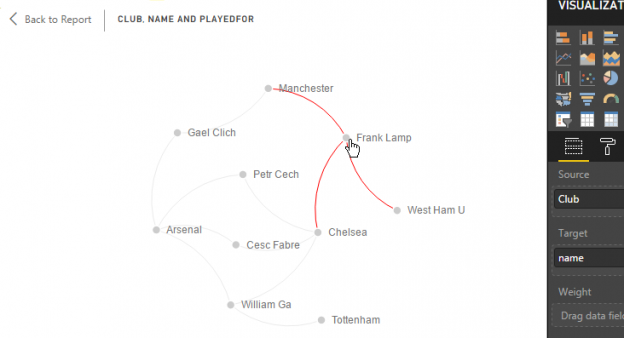 For instance, Figure 1 shows a list of text files containing data relating to Marital Statuses of FIFA 2016 Ballon D’Or nominees. 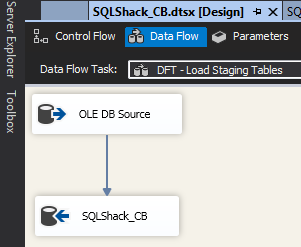 As developers of SQL Server Integrations Services (SSIS) solutions, we have more than likely configured Flat File Connections as sources in our Data Flow Tasks. Whilst any unforeseen changes to the structure and formatting of flat files will invariably cause SSIS packages to fail, as developers we can still do a lot in reducing unnecessary SSIS package failures relating to data coming out of flat files. 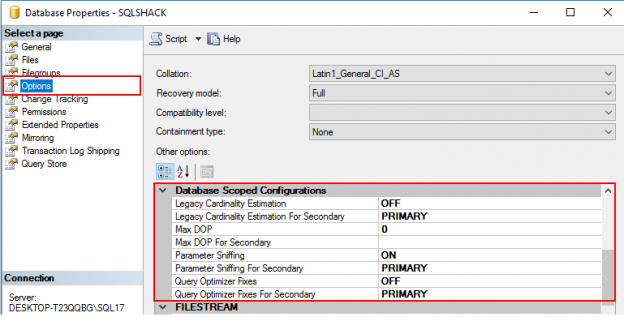 In this article, we offer recommended development practices to some flat file source errors that occur as a result of poor SSIS development practices. The last time I wrote an article relating to Team Explorer, I used it to express my unhappiness with Microsoft’s decision to “break from the norm” and not provide us with a standalone installer for Team Explorer 2015. 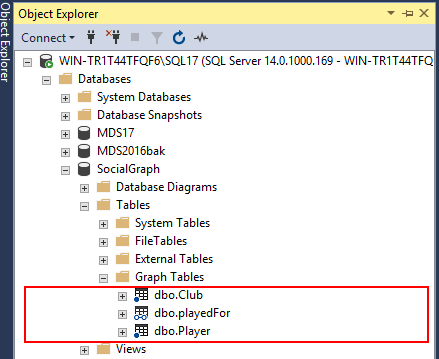 Such a decision affected development teams that uses Team Explorer to store, collaborate and manage SQL Server-related solutions (i.e. 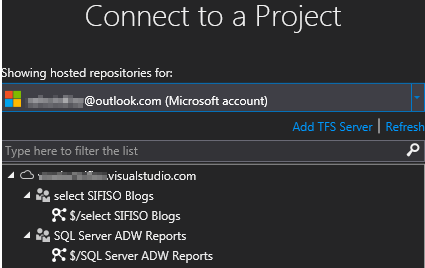 T-SQL scripts, SSRS, SSAS, SSIS) into TFS source control. Well, the good news is that it looks like Microsoft has finally heeded the call of bringing back the standalone installer for Team Explorer as Visual Studio 2017 (available from release 26403.00) now contains a standalone Team Explorer 2017 installer.